Just can't get yourself to a morning Rise workout? Or perhaps one Friday morning Hills workout is simply not enough for the day? Then look out for our special weeknight and weekend workouts! 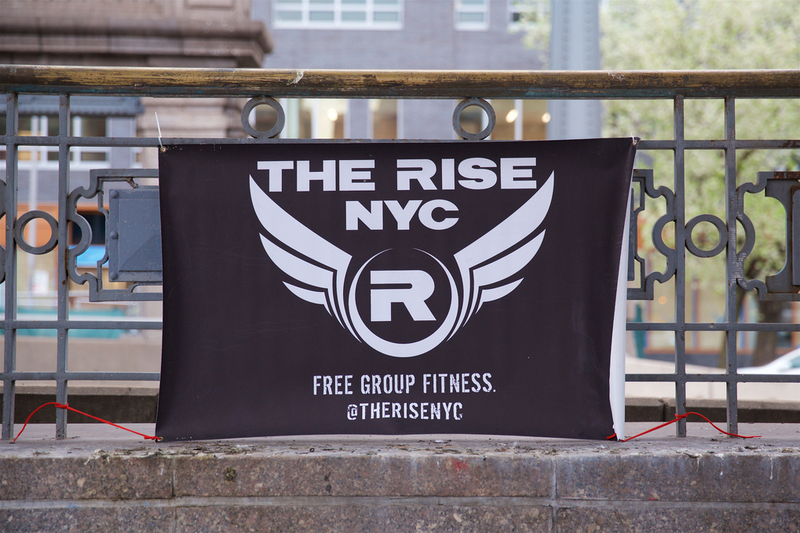 We occasionally hold extra-curricular workouts in different locations throughout the city, giving us the opportunity to explore outdoor spaces we never get to see at our morning workouts! We'll typically head to a bar or eatery afterwards to refuel and socialize. And we'll usually hold these events on a Friday night or weekend (during reasonable hours), so you have no excuses not to stick around! Check our Facebook group, Meetup, or blog for updates on when the next special workout is happening!